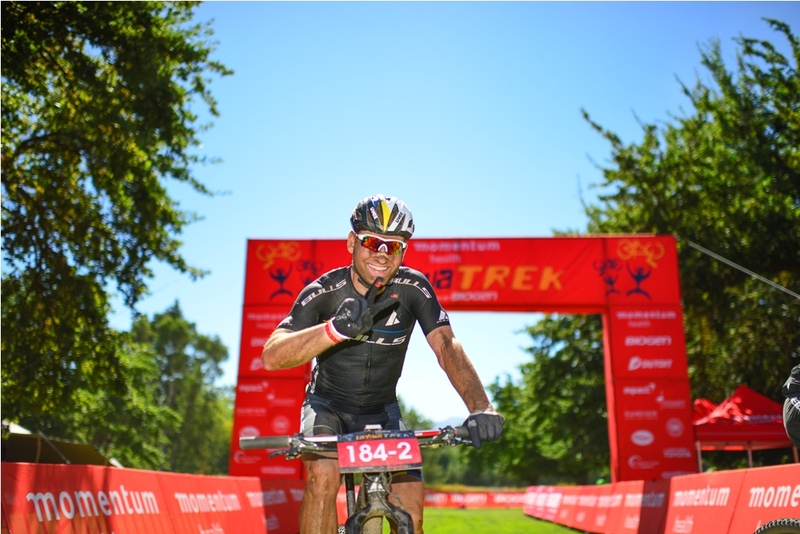 Dryland Event Management is South Africa’s premier mountain bike and trail running events management company. 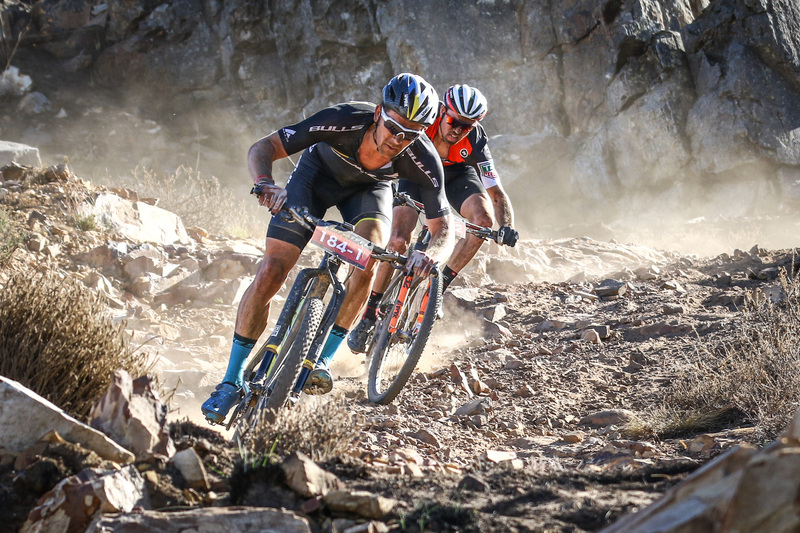 The Smile Foundation has been selected by Dryland Event Management as their charity of choice and will be the beneficiary of 15 nationwide trail running and mountain bike events, starting with the 2016 Glacier Storms River Traverse which takes place from the 6th to the 8th of August. 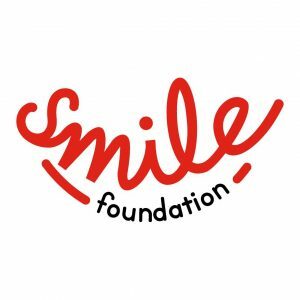 The Smile Foundation is a South African non-governmental organisation with a holistic health care vision for children with facial conditions. The Smile Foundation helps children in need of surgery for treatable facial anomalies such as cleft lip, cleft palate, nose and ear conditions, facial paralysis (Moebius Syndrome), burns and other facial conditions. The Smile Foundation is currently based in seven of the best academic hospitals in South Africa. They support teams of qualified compassionate medical staff by investing in further skills development programs, as well as the purchasing of much needed medical equipment for the departments specializing in plastic and reconstructive surgery within these hospitals. “In South Africa we have so many different languages and cultures but in sports no words are needed. As the sportsmen and women taking part in any of the Dryland events start their races, they are already winners in our eyes” says Hedley Lewis Smile Foundation, Executive Director. Dryland Event Management partnering with the Smile Foundation will prove to be truly rewarding and even more so for the children and families benefitting from this partnership. Alongside promoting the Smile Foundation, at all Dryland Event Management events and offering event entries to be auctioned in order to raise funds for the Smile Foundation, Dryland Event Management will offer would be event entrants the opportunity to donate directly to the Smile Foundation when entering an event online. Every little life affected is a smile won and worn on the face of a beautiful child with a future filled with many more smiles. 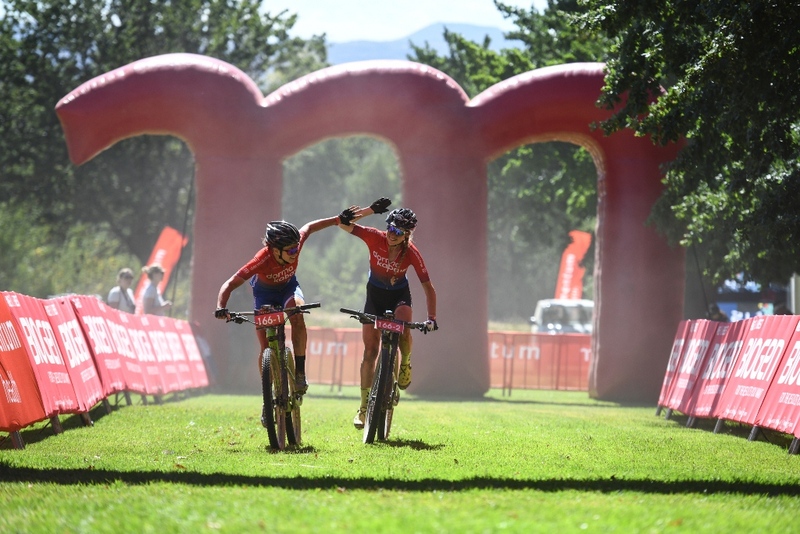 “This incredible opportunity of uniting sportsmen and women to help change children’s lives would have never been possible without Dryland Events” concluded Lewis.